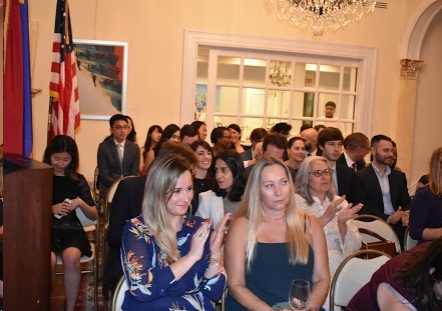 The Embassy Series was happy to host a group of young members of the Boston Consulting Group. 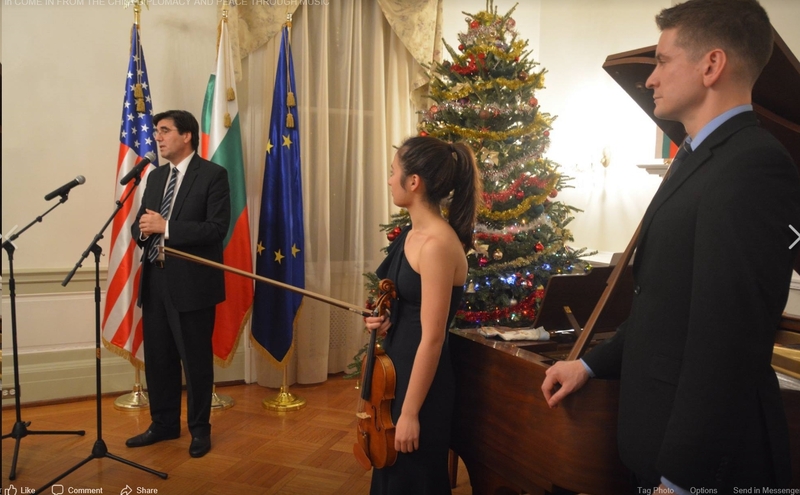 On December 10th at the Embassy of Bulgaria, a very enthusiastic audience heard the brilliant young violinist, Julia Angelov, here pictured with H.E. Tihomir Stoytchev, Ambassador of the Republic of Bulgaria and virtuoso pianist, Christopher Schmitt, in a program of Beethoven, Tchaikovsky and other composers. This prize-winning artist is destined for a great career. 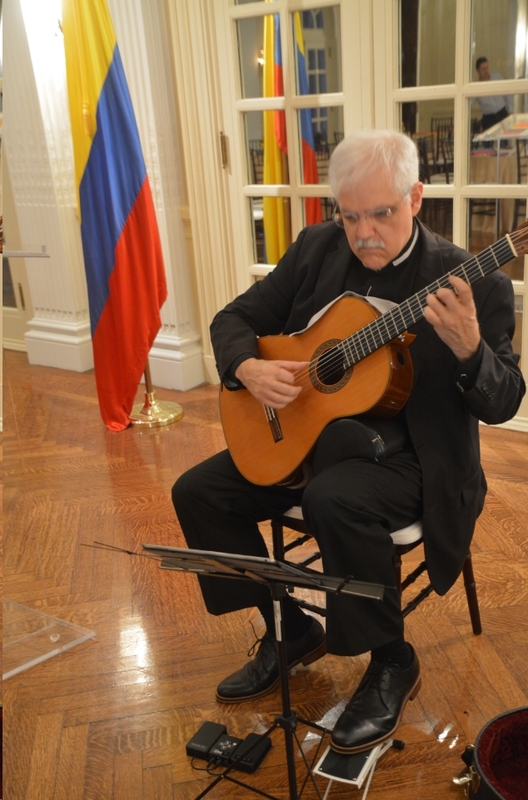 Classical guitarist, Ricardo Cobo, enthralled the audience at the Colombian Ambassador's residence with magnificent guitar solos from many Latin American countries. H.E. Francisco Santos and Mrs. Maria Victoria Garcia were the perfect hosts. An excellent buffet dinner was served to the audience and the Embassy Series welcomes the new Colombian Ambassador and his wife. 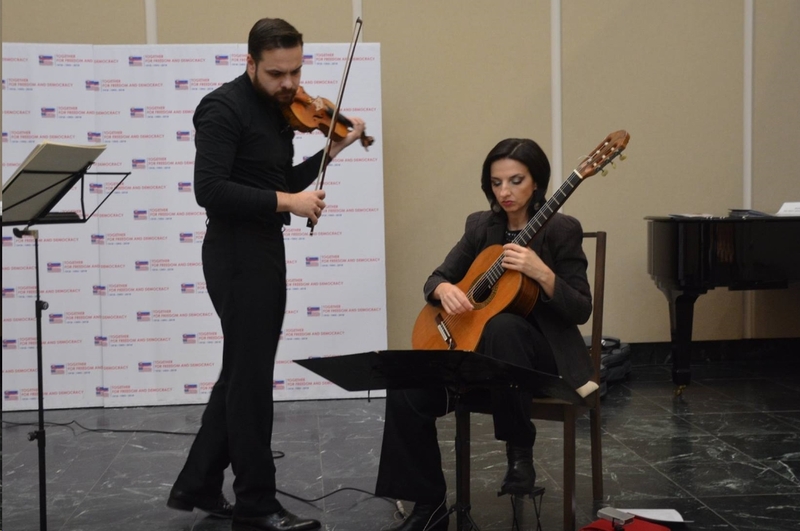 On November 19, at the Slovak Embassy, the audience was treated to an unusual program of great masterpieces, performed by virtuoso artists Dalibor Karvay, Violin and Miriam Rodriguez Brüllová, Guitar. They were warmly greeted by newly arrived to Washington, H.E. Ivan Korčok and Mrs. Soňa Korčoková. 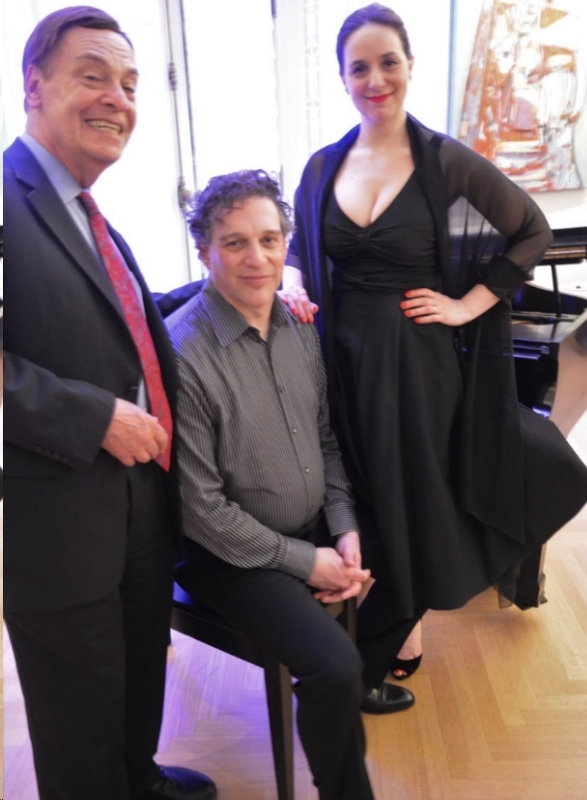 A lovely evening of tangos and boleros were performed by guest artists Malena Dayen, mezzo soprano and David Rosenmeyer, pianist, at the Argentine embassy on April 27th to great acclaim by the enthralled audience. Here they are pictured with Embassy Series Director, Jerome Barry. A superb Argentine buffet ensued. 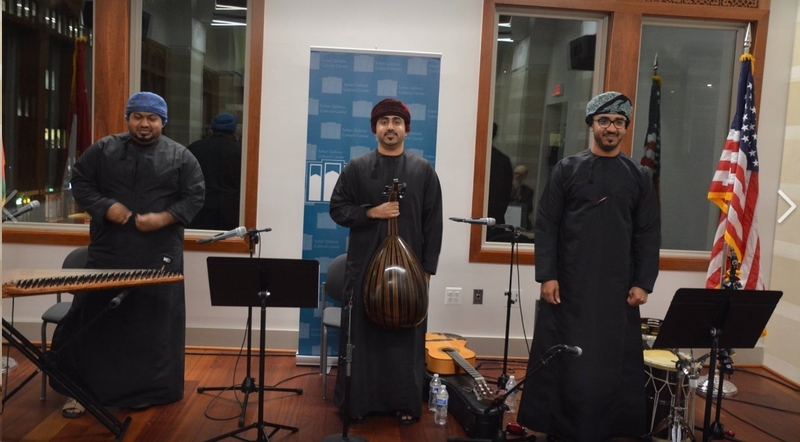 A capacity audience at the Sultan Qaboos Cultural Center of Oman thrilled to a gripping performance by The Oud Hobbyists Trio- Ziyad Al Harbi, Oud; Wahab Al Dhanki, Qanun and Idris Al Balushi, Percussion/ Guitar on Wednesday, April 25. The Omani embassy brought these superb artists from Muscat, Oman and prepared a lovely buffet for invited guests. 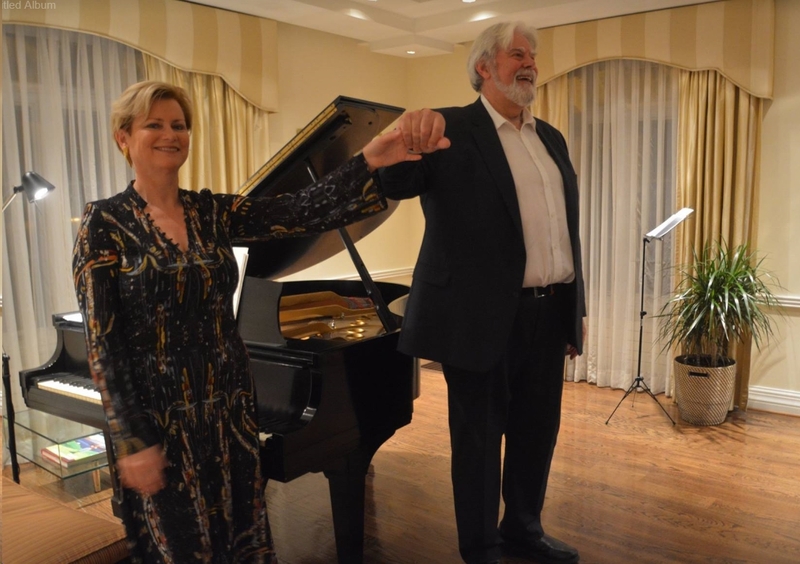 On November 4th at the Residence of the Icelandic Ambassador, the audience thrilled to the magnificent voice of Metropolitan Opera bass, Kristinn Sigmundsson with Gudny Gudmundsdottir, piano. The renowned bass sang songs of Iceland, Italy and other Scandinavian composers to the great enjoyment of an appreciative audience. 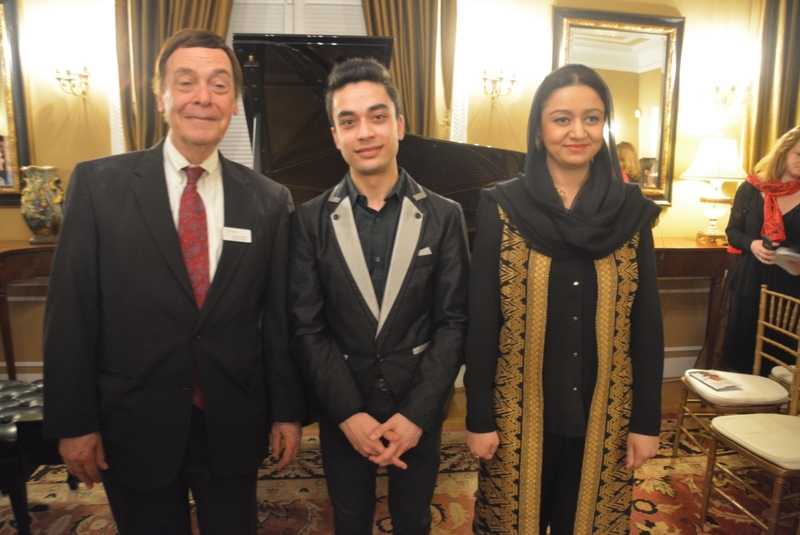 On March 15 a very exciting concert with brilliant Afghan pianist, Elham Fanoos was held at the Afghan Embassy. 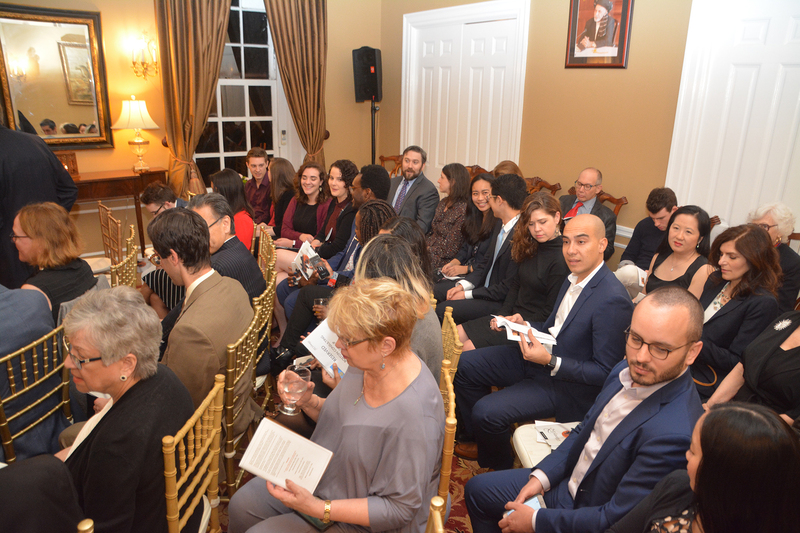 Jerome Barry, Director and newly arrived ambassador Roya Rahmani are featured at the Embassy. Each concert is followed by an elegant reception featuring the cuisine of the host embassy. Join our email list for exclusive ticket offers and season updates.